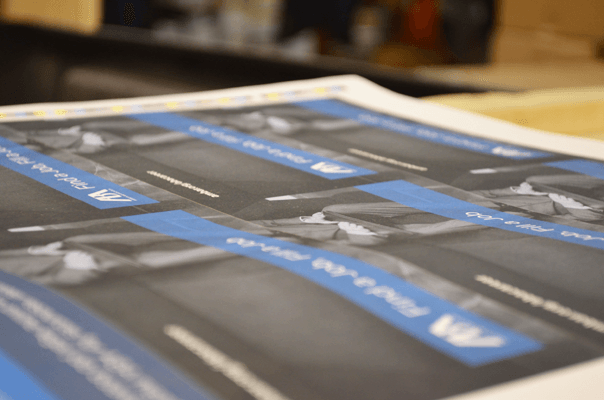 Marquardt Printing's digital printing solutions tailored to fit every budget. Ideal for when your runs are smaller or require the ultimate in one-to-one personalization, our state-of-the-art digital color presses allow us to fulfill that need. 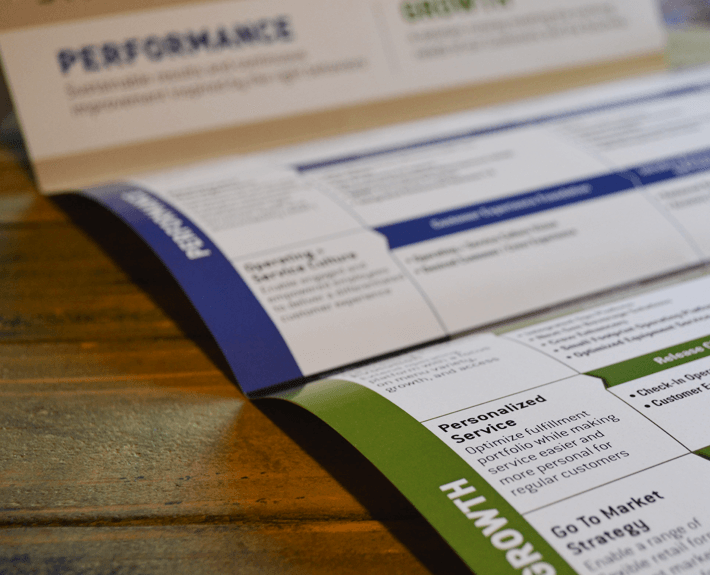 Couple these digital print capabilities with our data management, EDDM and finishing capabilities, you have a successful campaign in the making. For more information about our digital print capabilities, please contact us (630) 887-8500. 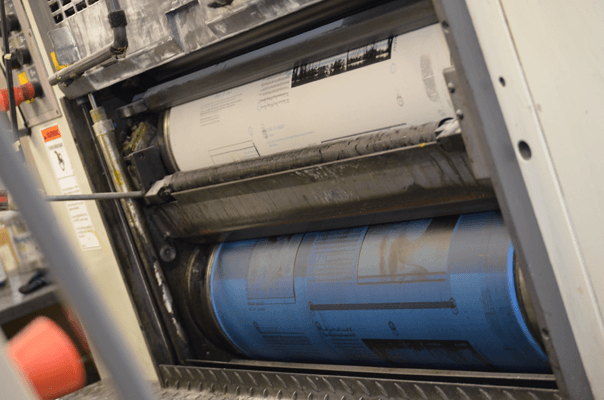 Our 6-color, 40” Heidelberg press with an in-line aqueous coater ensures the highest quality color printing for full-color brochures, catalogs, inserts, ad reprints, postcards and many other direct mail components. These pieces can be personalized and smart-stitched into highly individualized pieces that speak directly to the consumer while keeping cost restrictions in mind. 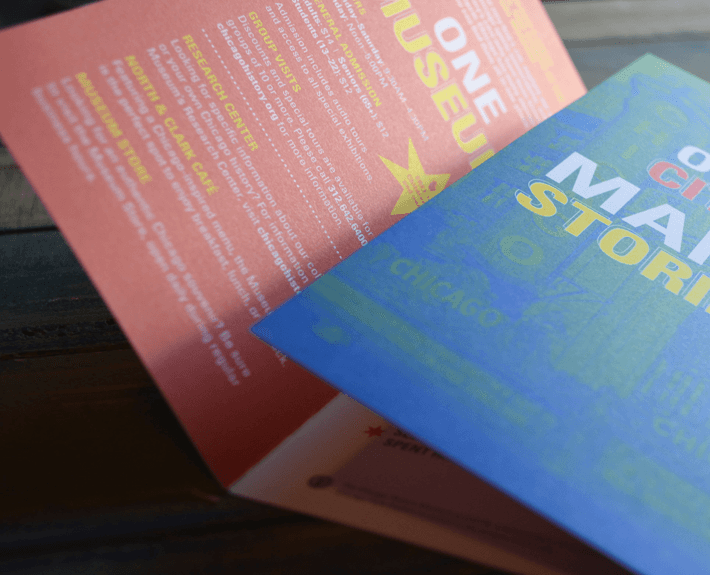 For more information about our offset printing capabilities, please contact us (630) 887-8500. Marquardt Printing, Inc.'s mailing and fulfillment services provide an end-to-end solution for direct mail campaigns and Internet-based fulfillment services for products, literature and samples. Great direct mail works. 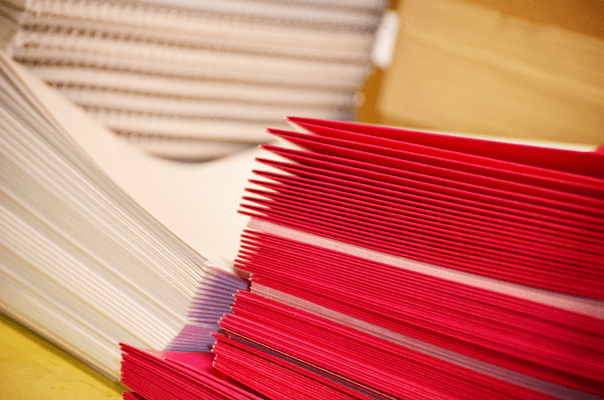 Marquardt's mailing and fulfillment services can help you create great direct mail and mail just about any type of mailing package from our state-of-the-art, full-service mailing center, located in the western suburbs of Chicago. Not only do we provide mailing services, we also provide mailing lists, variable data printing, creative design and printing. We also work with our clients’ creative teams to achieve the impact your firm needs to deliver to your end-user. Our data department uses sophisticated USPS-approved software to qualify your mailing data for the very best discounted postal rates. 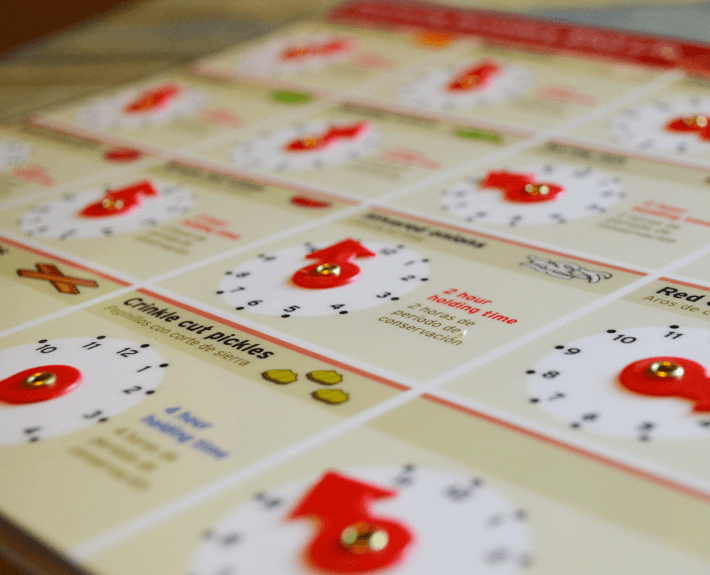 Our top priority is to help make your direct mail campaign a success. 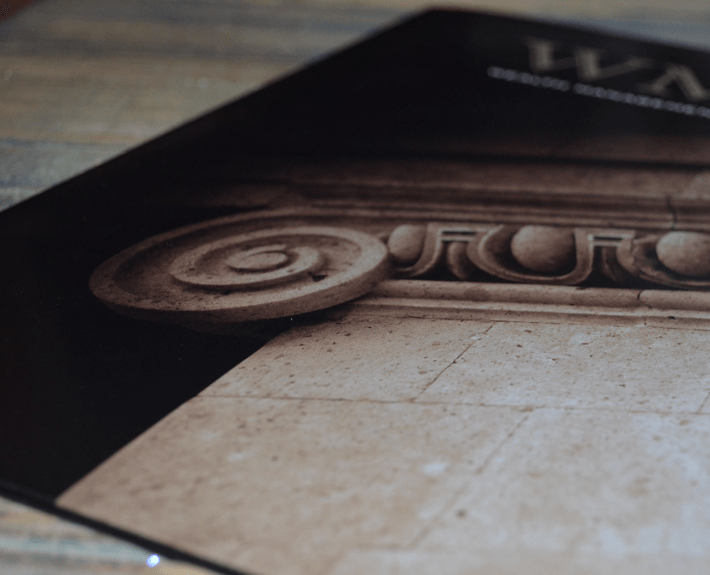 Whether you need to send out first-class business mail, sales letters, not for profit appeals or bulk mail advertising, Marquardt Printing can help. 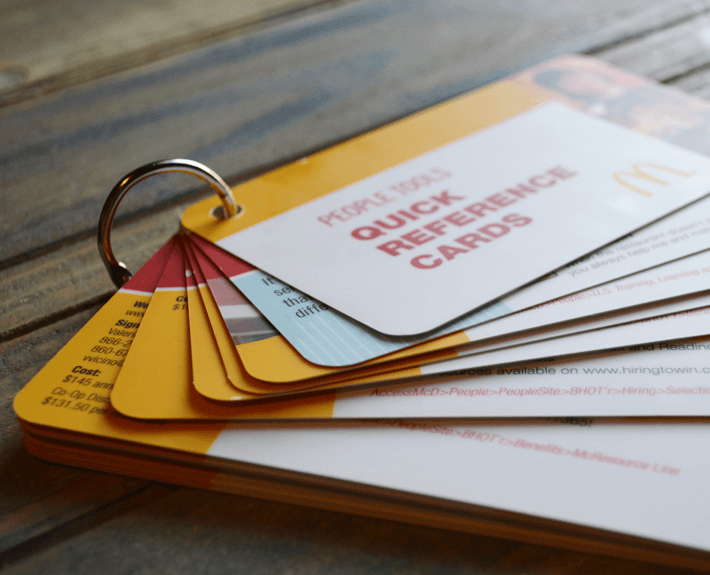 Learn more about our direct mail services. Considering its central location, the Western suburban area is one of the best places from which to ship or mail products. Marquardt’s order fulfillment center will expedite your shipments, and save you time and money with simple and sophisticated solutions personalized to fit your fulfillment distribution needs. We operate a state-of-the-art fulfillment center and use sophisticated web-based technology, including EDI technology, to provide you with online tracking access at any time from anywhere. Whether you need someone to manage orders, create sales or continuity kits, or need a supply-chain partner, Marquardt’s mailing & fulfillment services have your perfect custom solution. For more information about our mailing and fulfillment capabilities, please contact us (630) 887-8500. 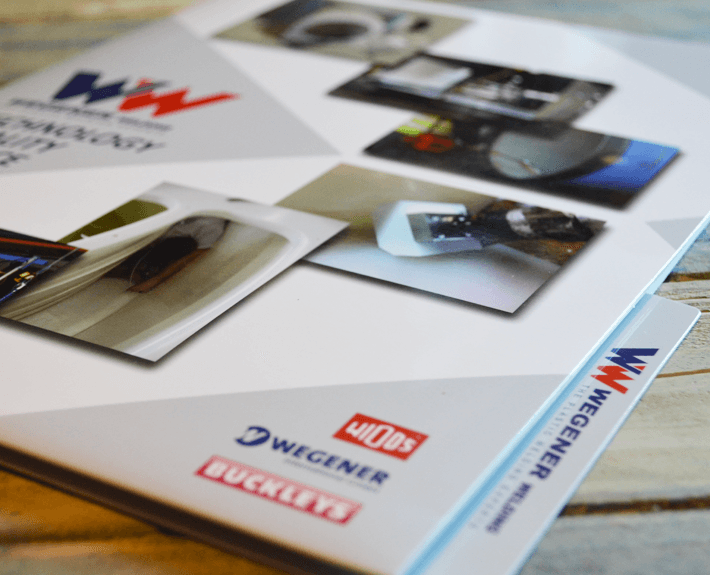 By utilizing the most advanced finishing systems in the world, Marquardt Printing, Inc. ensures that you make a professional, sophisticated impression on your audience. 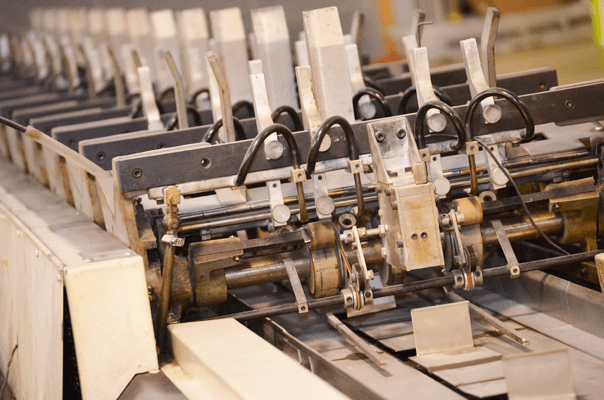 Our most recent acquisitions are a punching system and in-line coil binding system allowing us to custom make coil any size/any color for your finished coil bound books. For more information about our finishing and binding capabilities, please contact us (630) 887-8500. We bring you over 50 years of graphic arts experience in this specialized field, and have a highly knowledgeable team you can talk to about your project- from large posters and vinyl banners to environmental graphics and wall murals. We take pride in our craftsmanship, and guarantee your satisfaction. 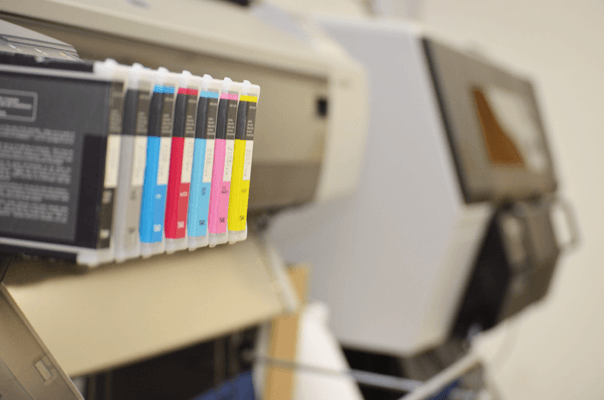 When you want your large format printing done perfectly and on time, every time- connect with us! Our large format printing department includes a complete pre-press unit, wide format printers of up to 60″ printing width, and a complete finishing department for laminating, mounting and cutting. We have the skills, the systems, and the capacity to turn your project, regardless of size, around quickly and affordable. We are large enough to have the right people and equipment to satisfy your project requirements. We are small enough to give your job the personal attention it deserves, ensuring it is done right. For more information about our large format digital printing capabilities, please contact us (630) 887-8500.